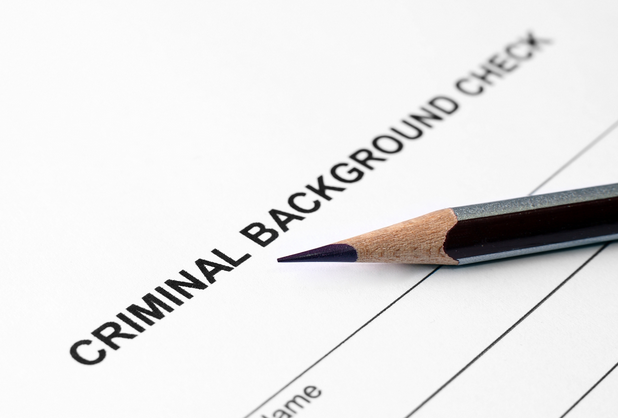 Background checks are not an option with us, we will screen each applicant before placing them in your property. This service comes at no cost to you. Property maintenance is inevitable, that’s why you need a property management company who utilizes the services of trusted contractors. 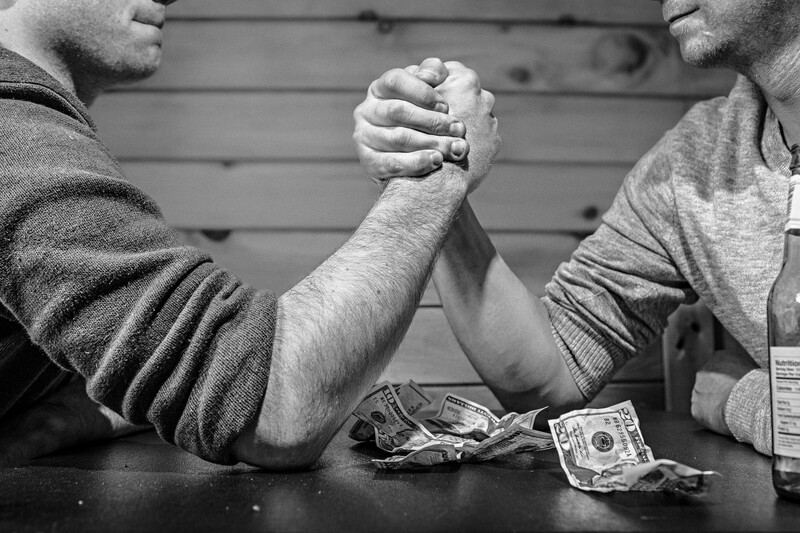 Collecting the monthly rent and sending you your monthly disbursement check is of the utmost importance to us. See how our property managers make your life easier. 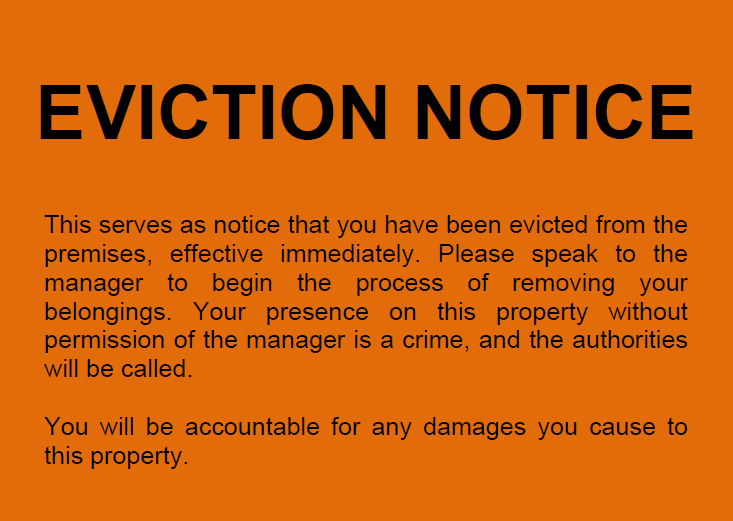 A lot of our landlords come to us with tenants that need to evicted from their property. 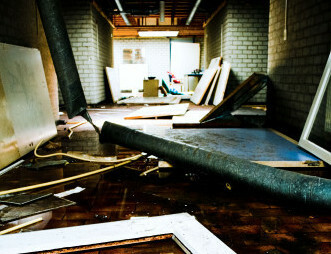 Evictions can be very complicated and time consuming. See how we help. 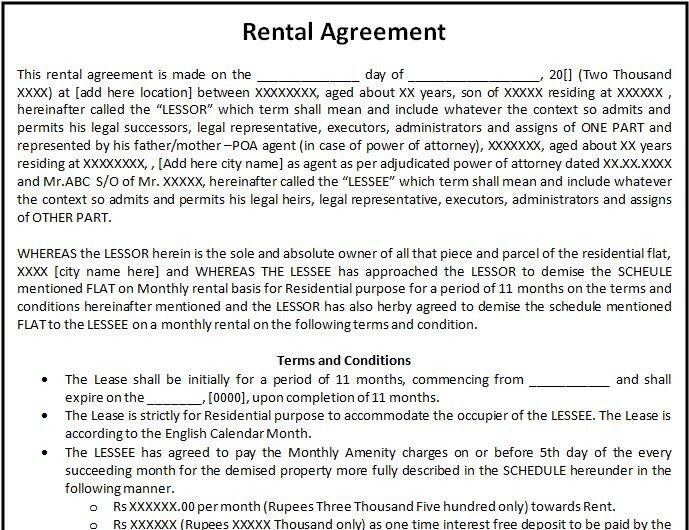 Never trust a lease agreement you get off the internet. Our property managers are also real estate attorneys and will draft lease agreements that are specific for your property. Getting prospective tenants to rent your property is the first step to collecting the monthly rent. 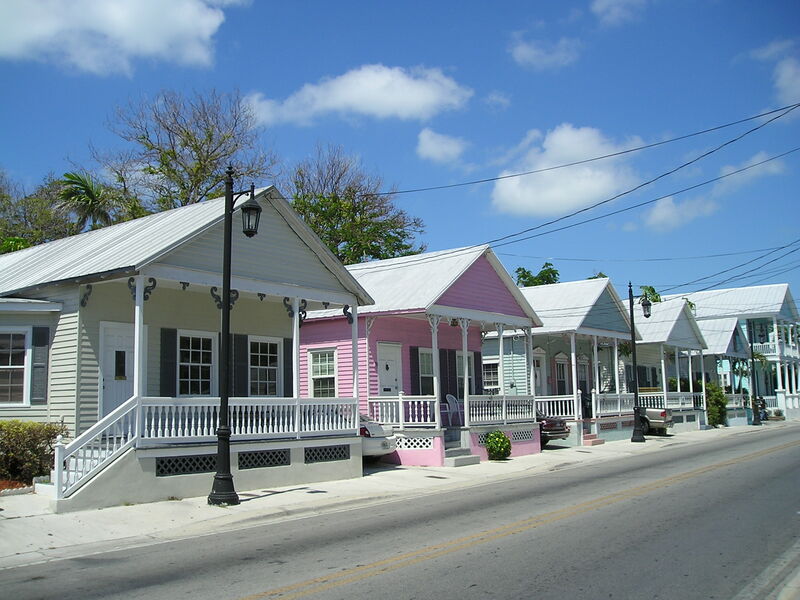 Our property managers know how to market properties to get them rented.